ScratchRadio was created to provide a gentle, yet hands-on and highly compelling introduction to the basic concepts behind Software-Defined Radio (SDR), using the Scratch visual programming environment on the Raspberry Pi as the development platform. 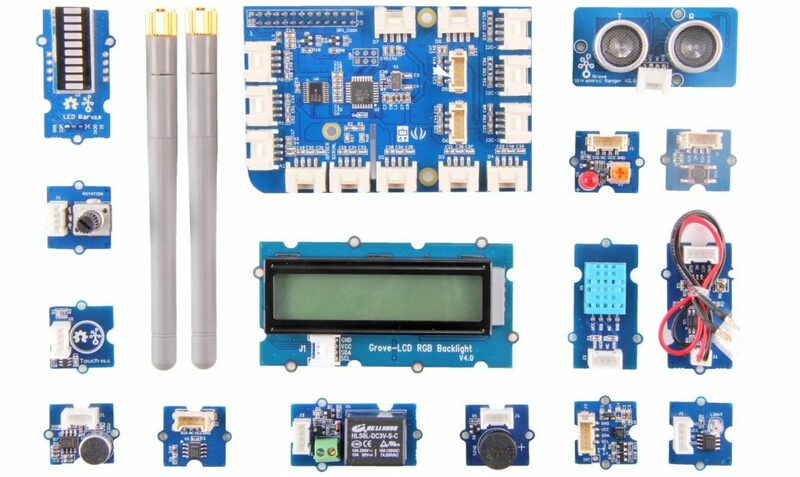 It uses GNU Radio together with the affordable LimeSDR Mini board to provide the underlying radio implementation and, since this is loosely coupled to the ScratchRadio front-end, the same radio implementation could also be adapted to other learner environments. ScratchRadio utilises the standard GNU Radio package that is available for the Raspberry Pi as part of the official Raspbian Linux distribution, and also uses the Lime Suite software and the GNU Radio LimeSDR module. For further implementation details please see the Myriad-RF wiki. For further details and to order please see the LimeSDR Mini campaign page.